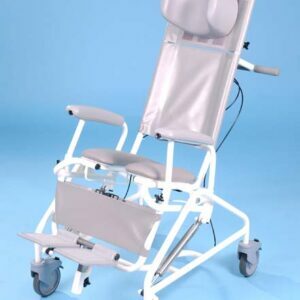 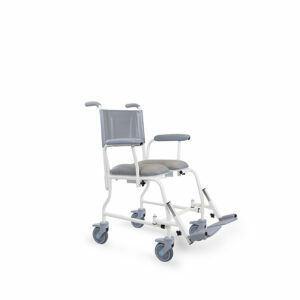 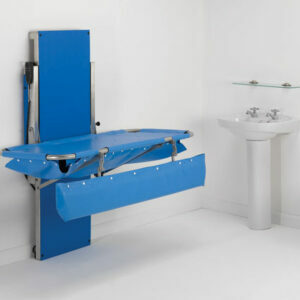 The Sentes reclining bath system, available from Prism Medical UK, is suitable for long-term care and acute care environments. 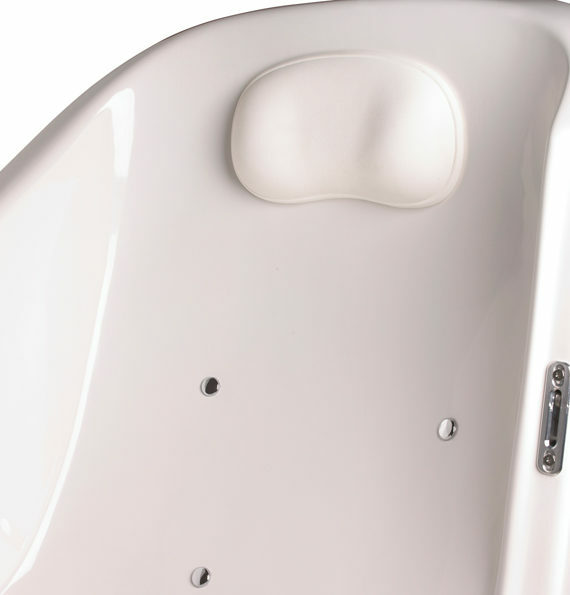 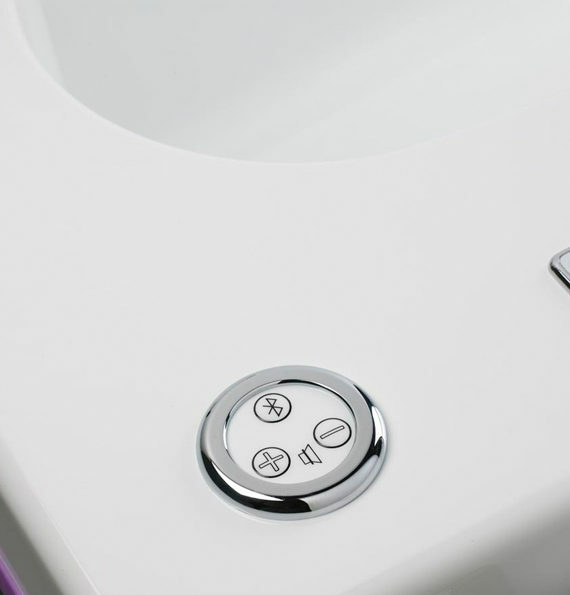 Designed to accommodate a diverse range of client needs, including clients with more challenging conditions, the Sentes bath offers care providers a versatile, ultra-efficient bathing solution. 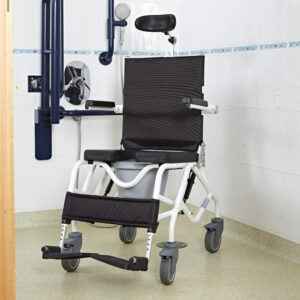 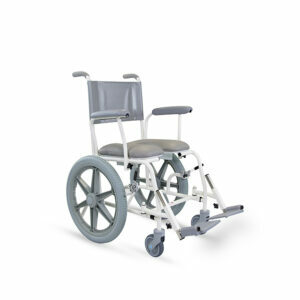 The reclining bathing system and moulded seat help to improve postural control, enhancing bathing comfort and delivering the optimum blend of functionality and performance. 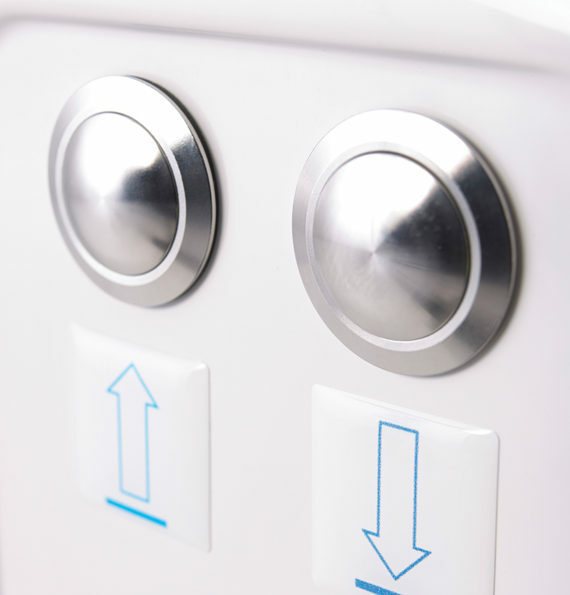 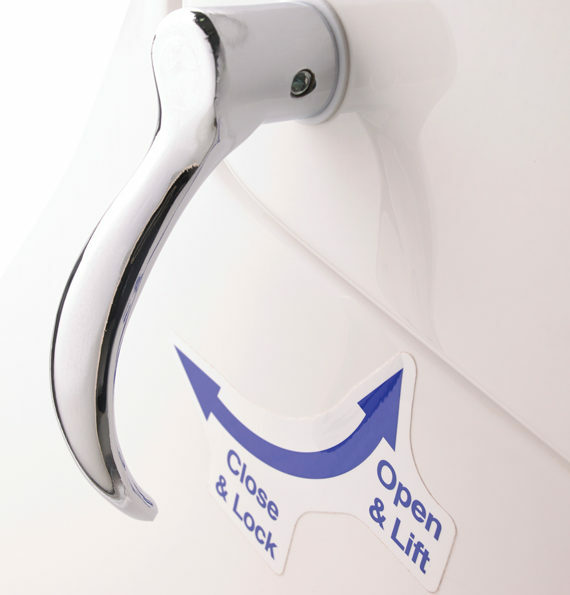 The vertical-raising, side-entry door also ensures easy-access for bathers, making transfers safer and simpler for care staff. 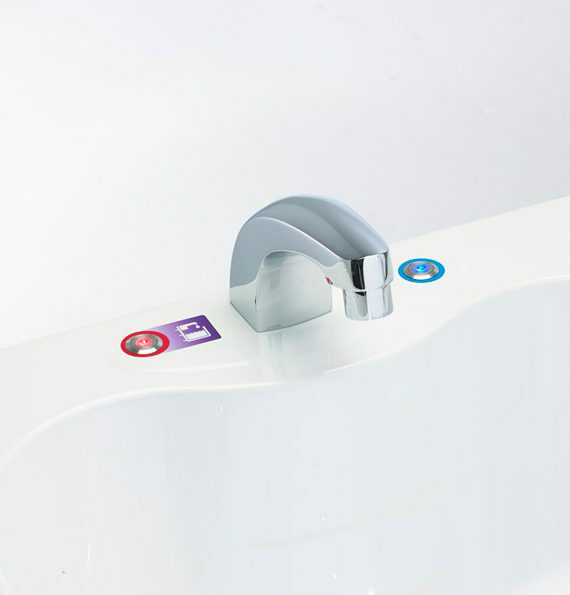 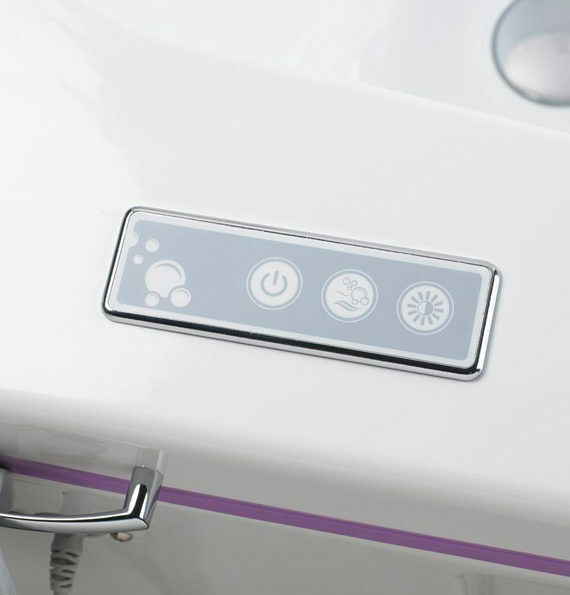 With its quick-fill technology and low water usage, it reduces time between refills, allowing carers to focus on the needs of bathers. 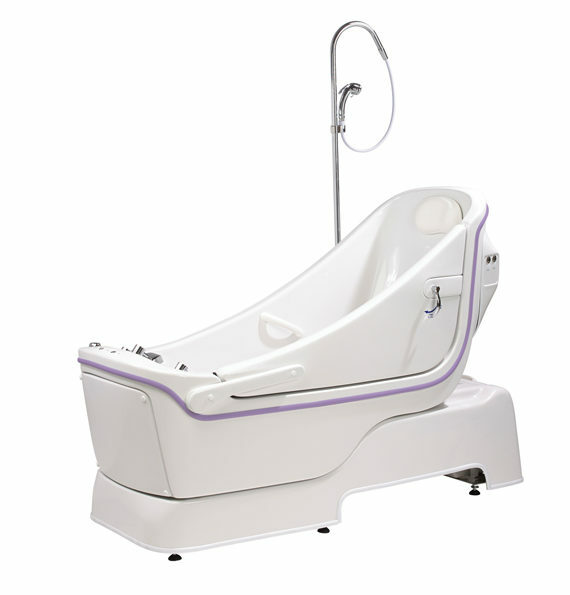 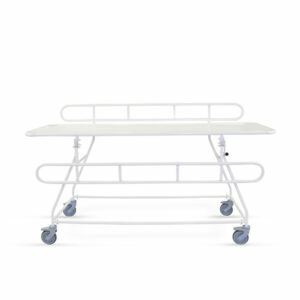 Therefore, the Sentes is also extremely economical to run, particularly in high-traffic bathing areas.